Want to take some alpacas out for a walk? Of course you do! 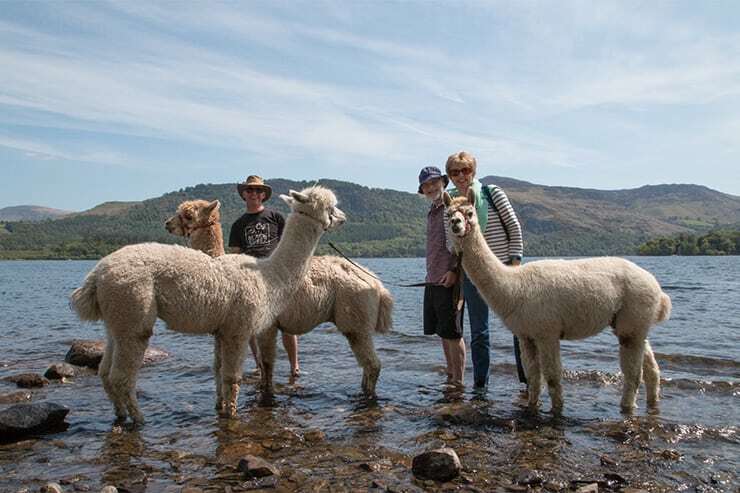 Alpacaly Ever After are thrilled to offer alpaca walks around the stunning grounds of the Lingholm Estate along the shores of the famous Derwentwater. 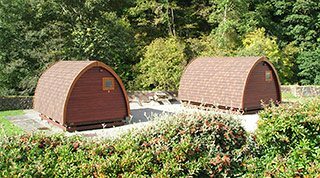 Walk through private grounds closed to the general public, where Beatrix Potter spent many of her summers. Get to know our wonderful alpacas up close, take them for a paddle (or a swim) in the lake, meet the herd and take part in feeding time and ask as many questions as you can think of! Walks last around an hour and a half.